Economic policies set at the state level are vitally important to our region and sets the stage for how we grow. 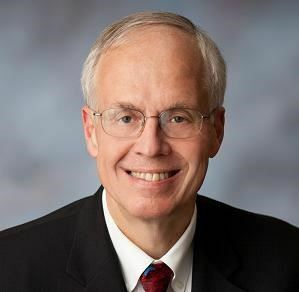 Our final Summer of EMEA event will be hosted by the City of Gresham and feature a keynote address from Oregon Gubernatorial candidate Dr. Bud Pierce. You will hear his thoughts on Economic Development and and his ideas on working with and growing our region. Bud Pierce, M.D, Ph.D. is a business owner and senior partner of Hematology/Oncology of Salem, one of the last physician owned practices on the West Coast. He announced his candidacy for governor on Sept.10, 2015, on the Republican ticket and won the party's nomination for Governor in the May primary.